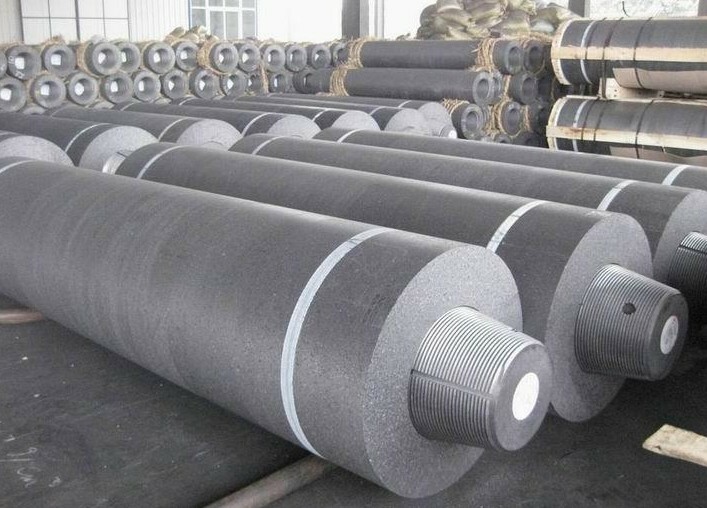 Graphite electrode is made from the domestic first petroleum coke and high quality needle coke and widely used in the electric arc furnaces for production of alloy steels, metal and other nonmetallic materials, etc. 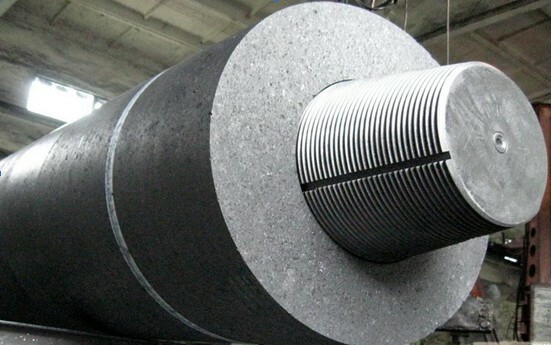 The graphite electrodes include regular power, high power, super high power, ultra high power and square electrode. 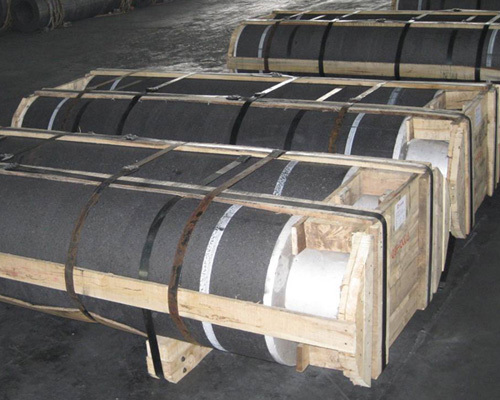 The range of diameters covers from 400mm to 700mm. 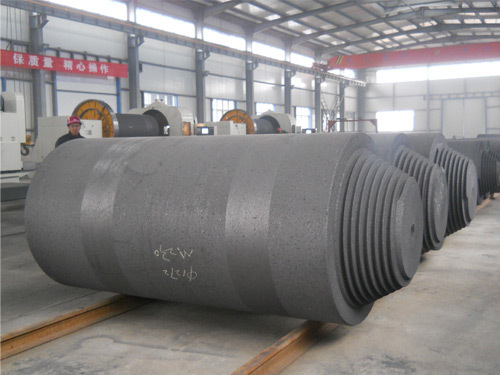 Our products own the following characteristics: low electric resistance, good electric and thermal conductivity, high oxidation resistance, greater resistance to thermal and mechanical shock, high mechanical strength, high machining accuracy.